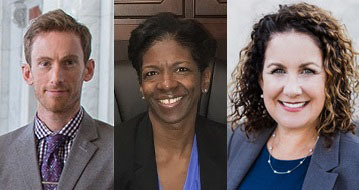 Lawyer Representatives are chosen to serve three-year terms representing attorneys practicing in each of the Ninth Circuit’s fifteen districts in nine western states and two Pacific Island jurisdictions. Lawyer Representatives play an important role in the administration of justice in the circuit. Currently, 168 Lawyer Representatives work to foster open communications between judges and attorneys, and provide support and advice in the functioning of the courts. 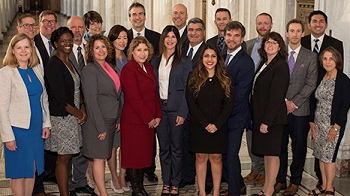 The Ninth Circuit Lawyer Representatives Coordinating Committee met in San Francisco on October 13, 2017, to participate in a joint meeting with the Conference Executive Committee. Peter Borkon, Esq. and Jody Corrales, Esq. 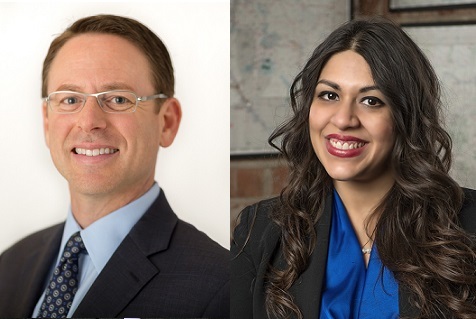 were elected to represent the Lawyer Representatives on the Conference Executive Committee. Record of past meetings for the committee and a source of information for members who were unable to attend. What does it mean to be a lawyer representative?